Can businesses, slow to respond to millennials, take advantage of MTV’s research into the unique characteristics of generation Z? 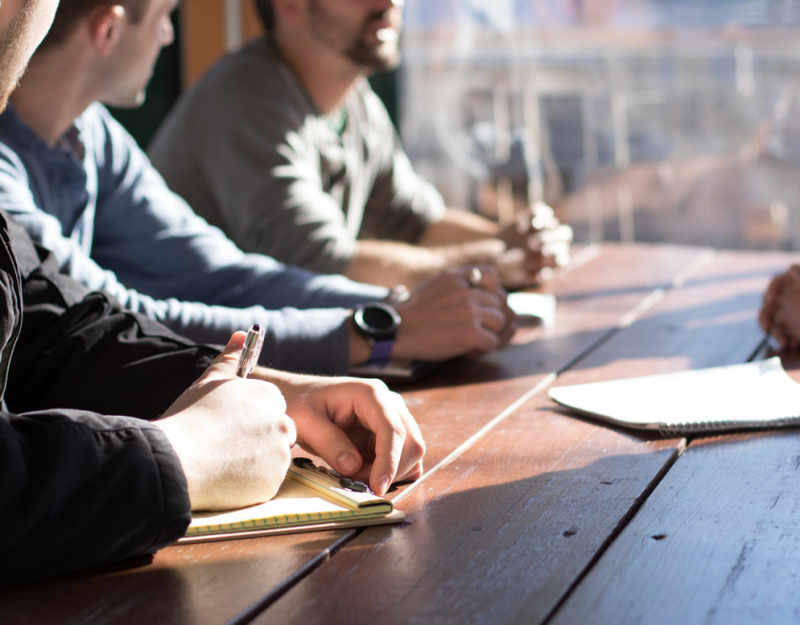 The business landscape has changed beyond recognition in the last 20 years, due to the arrival of the often criticized millennial generation in the workplace. As of 2018, millennials made up 35% of the American workforce and are now the largest section of the working public. Flexible time, remote working and non-hierarchical structures are much more commonplace than at the start of the century, but still, many companies struggle to adapt to techcentric demands. 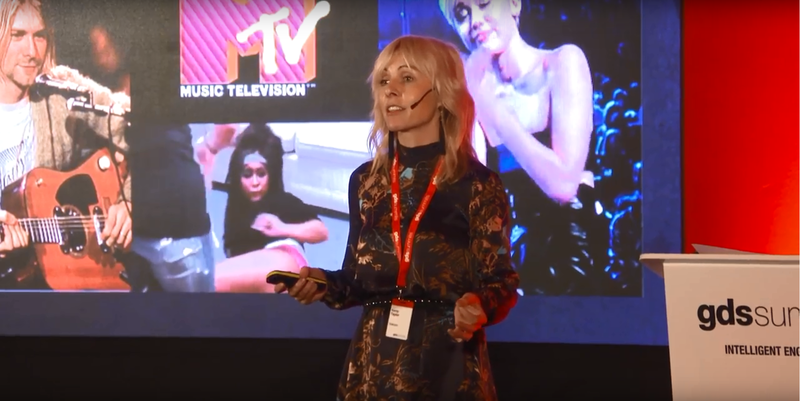 But if companies are finding it difficult to keep up with the millennials, then they are in for even more aggressive disruption from the upcoming generation according to Kerry Taylor, CMO at Viacom. Sharing extensive research—gathered from 1.5 million people around the world—Taylor reveals the needs, desires, and characteristics of generation Z as applied to Viacom’s entertainment brand MTV for business leaders at a recent GDS Marketing Summit. MTV is a global brand that has achieved huge success by effectively targeting young people for 30 years. Every year the company invests a sizable amount in conducting research to understand the myriad of changes that are taking place within the target market. 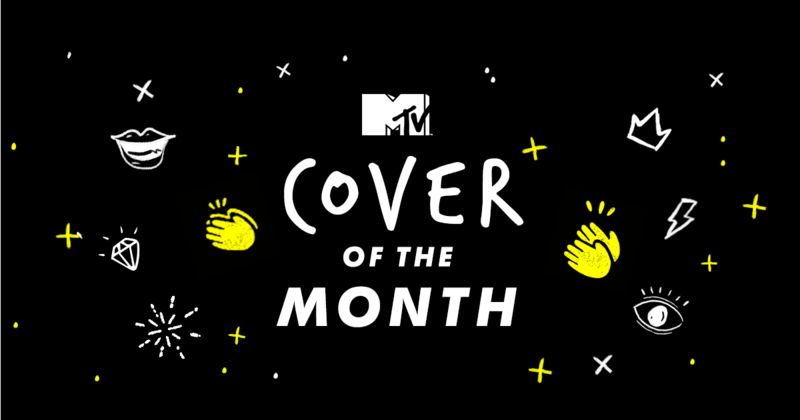 The adaptability of the MTV brand has ensured decades of resilience. So what advice did Taylor have for companies looking to successfully engage the generation after millennials? But what other findings did the research show and how can they help businesses to adapt before it’s too late? – Distrustful of brands and big business. Endemic suspicion of brands and large enterprises could spell disaster for companies that ignore the findings of MTV’s research. But the fact that Viacom, a company with average revenues of $13bn, has managed to successfully earn the trust of generation z shows that this is possible with the right content strategy and leadership. Not all companies require as extreme a rebrand as MTV. But many will still need to adapt to the shifting attitudes of generation z in order to avoid becoming irrelevant in a few years’ time. Taylor asserts that the inspiration and education of this generation will be critical for companies in the near future, especially considering her research found that by 2020 they will make up 40% of global consumers. It is now an expectation that businesses will give back something back to its consumer base by improving their skills through inspirational and educational programs. This idea may be familiar, but one of the lesser-known characteristics of generation z is that they share a fervent desire to collaborate and participate with brands. Taylor points out the recent runaway successes of MTV’s Cover of the Month and ITV’s Love Island as prime examples of how interaction has proven a hit with new waves of young people. Additionally, as they were born into an economic recession Taylor observes that generation z tend to be frugal. At the same time they highly value money, so brands that provide a luxurious experience for less are primed to succeed. This presents companies with interesting opportunities. Partnering with Samsung, Taylor explains how singer Rihanna was able to achieve this balance by providing a hotly anticipated album to her ‘Gen Z’ fans for free. This is good news for brands, as according to the Journal of Consumer Research when people are nostalgic they spend more money. MTV and Viacom responded by investing heavily in this space, launching a number of fashion partnerships and rebooting classic shows including Blind Date. However, to attract greater spending from generation z in the first place, companies will need to go further than just providing appealing offerings. Demonstrating ethical stances on a variety of issues is one of the best ways to do this, according to Taylor. Purpose led business is critical to securing the attention of this new generation of consumers, but brands must tread carefully to avoid falling out of favour. But it is important that brands decide what issues they are going to champion whilst treading authentically and carefully to avoid fierce backlash. Although Dove has been praised for years of campaigning to redefine the concept of beauty, they have also caused a great deal of anger at times. Most recently, Dove received criticism for altering the shape of its bottles to represent various body types. It appeared to consumers as a further step backward for a brand that has produced progressive and regressive ad campaigns. Taylor uses this example to illustrate the ways in which authenticity and truthfulness must be approached carefully by businesses. This will only become more important as generation z emerge as a more significant percentage of the consumer base. As the generation that has grown up in the era of fake news and banking scandals, Gen Z highly value content integrity. Businesses have to make up ground with young people for historic violations of trust, which is just another reason that companies now need to prove that they stand for more than just ballooning profits. Not only do businesses need to provide bespoke content for platforms, but they also have to make it easy for the friends and family of ‘Gen Zers’ to help create it themselves. In this way, brands can help rebuild some of the trust that has been lost in recent years, as generation z trust the opinions of family and friends over everything else. One of the other defining characteristics of generation z is likely to cause friction at board level. According to Taylor’s research, companies must produce thumb-stopping content that isn’t formulaic or they will fail to engage consumers that have access to a deluge of distractions anytime, anywhere. Taylor also claims the only way to bring in the next generation is by creating zeitgeist media. There is no middle ground, with the CMO stating that: “You have to be the topic of conversation, or you’re not the topic of conversation.” Therefore brands need to create FOMO (fear of missing out) in order to secure a trending state of relevance on each of the social platforms ‘Gen Zers’ use. Humour achieved some of the best results, with 73% reporting that amusing pieces of content are immediately forwarded on to friends. Brands that start creating this kind of content now will be in a much better position when the upcoming generation become a significant percentage of the buying public in the next few years. Taylor’s research did conclude that brand preference, once achieved, is kept and strengthened over time with generation z. The main difficulty is in earning that trust and attention in the first place. But she did have a final warning for companies seeking to target particular characteristics of generation z: Although big changes are needed, there will always be a core human experience that brands must serve. Keeping up to speed with new generations of young people will be useless without the values that make brands different in the first place. Yet a focus on education, frugality, exclusivity, and nostalgia can lay firm foundations today that will stand businesses in good stead for the coming years. If companies continue to be slow to respond to the arrival of generation z, then brands may have to undergo yet another unnecessarily painful adjustment period. In that scenario, perhaps even more household names will suddenly lose their relevance to the apathy of the next generation. Kerry Taylor is the CMO of Viacom, which produces billions of hours of content every year across it’s multiple brands including MTV, Paramount Pictures and Nickelodeon. It has annual revenues of approximately $13bn.